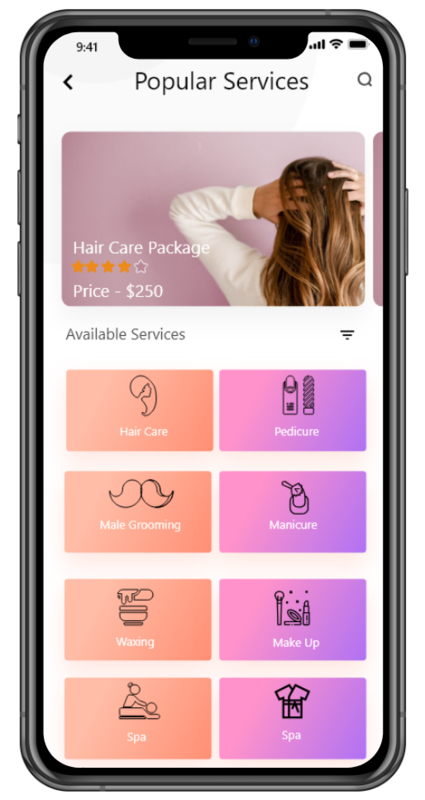 On demand app for beauty services to help your business gain new heights and make your work hassle free. 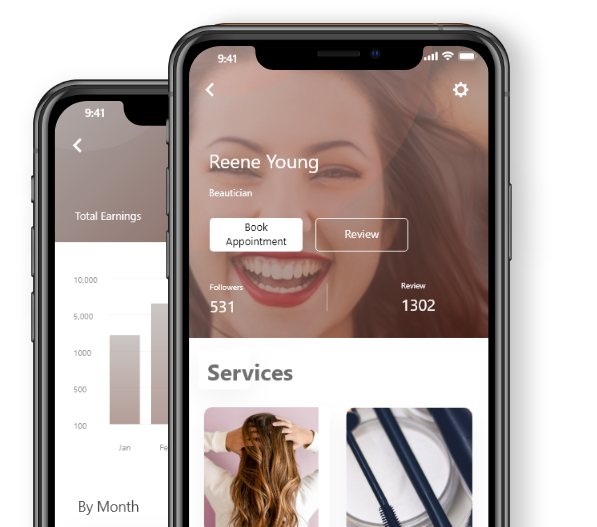 Time to take your salon business online with our application development solution. Customers can directly book their appointment from anywhere according to their convinient time schedule with multiple options for payment. We can provide you a single platform for the chains of your Beauty marketplace. Check and manage the appointments by checking the availaibility of the beautician. Search and look for the salon near you and find your favourite salon. Customers and service providers get the notification instantly about date and time of the appointment. Customer can make a secure payment through various payment gateways. 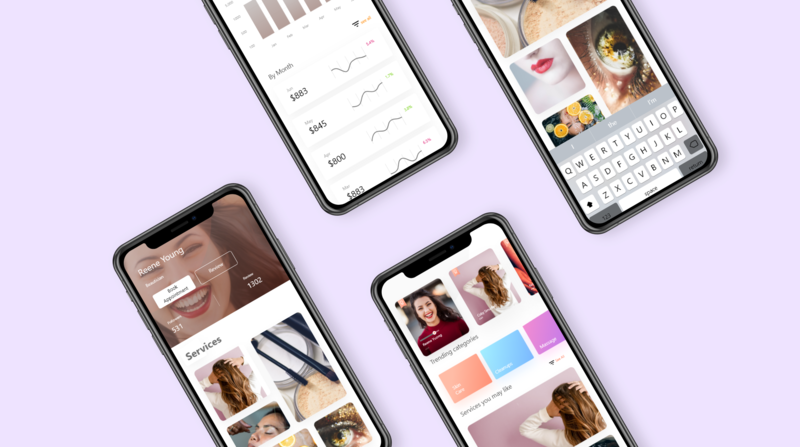 Give your on Demand Beauty App a tremendous look. 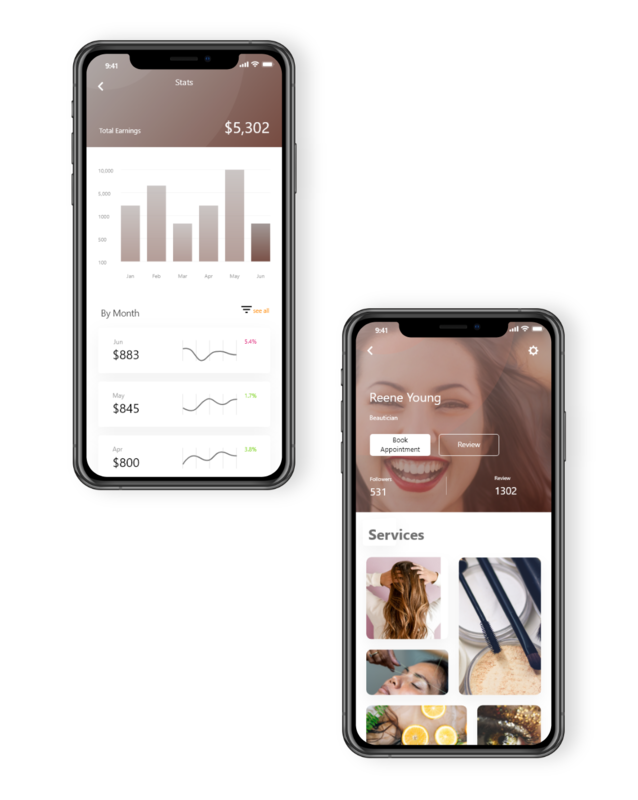 A complete Uber like on demand Beauty Service. User can filter for different Service categories. Various payment options for users. Customers have the liberty to schedule their appointmentt according to their need. 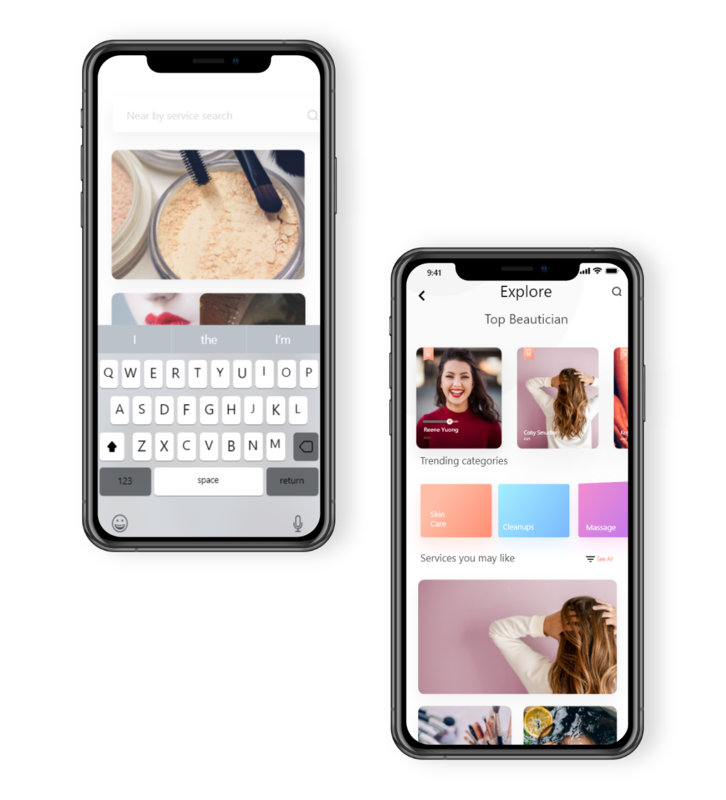 Users can review the product according to their overall experience. A complete Uber like on demand beauty services. Admin can manage lucrative promos and discount coupons.